The kitchen is undoubtably one of the most important rooms in the house. Here, recipes are tried, tested and enjoyed. It’s where the family gather for a morning cup of tea and unwind after work for a much-needed meal. 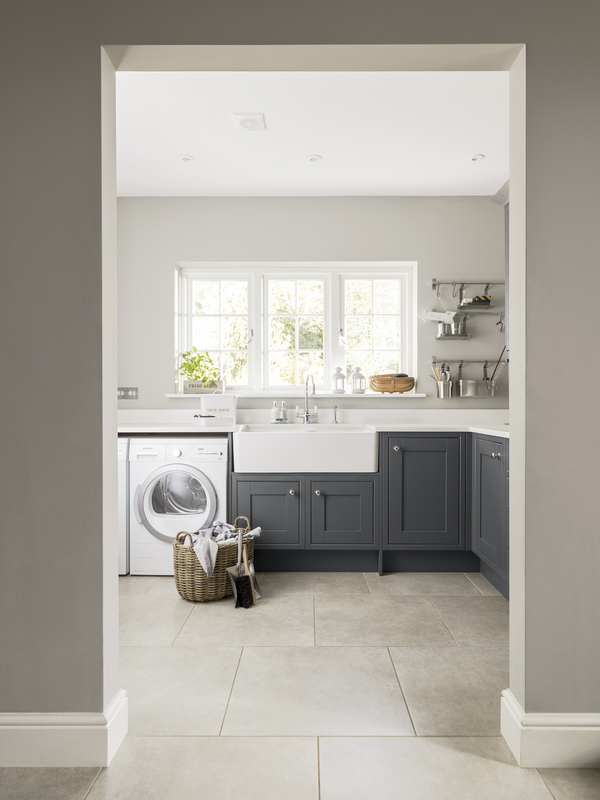 Whatever your budget, our brilliant selection of Laura Ashley kitchens are designed to create a functional and beautiful space that works for you. 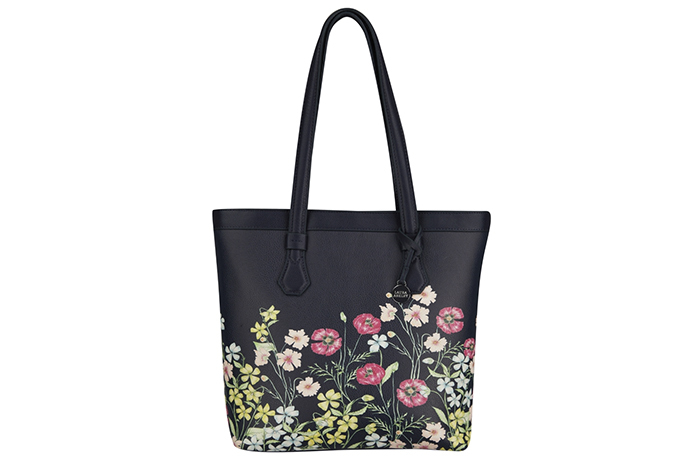 From beautiful dark navy to crisp and clean whites, our styles have something to suit every home. Keep reading for the kitchen ideas to fall in love with — you can thank us later. 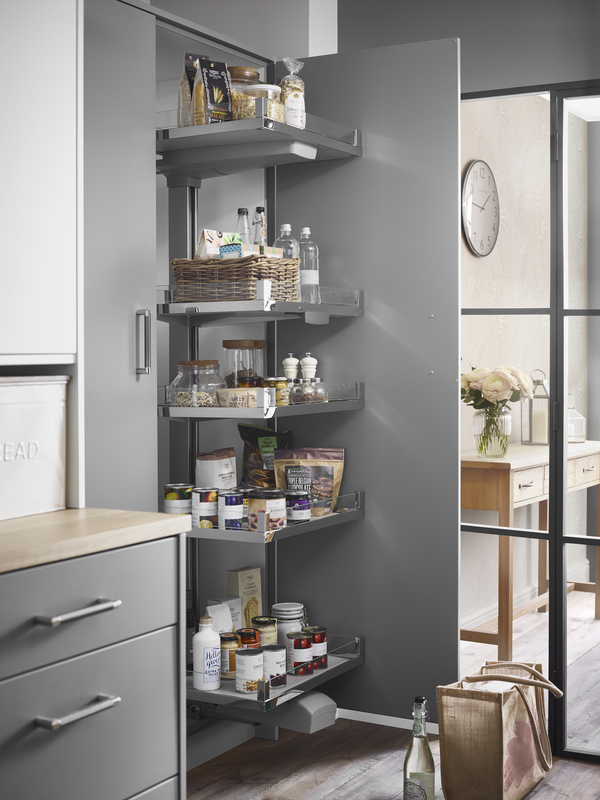 Neat little cupboards and tidy drawers help to make everyone’s life easier. That morning rush of making coffee, locating lunch boxes, unloading the dishwasher and wiping down surfaces can often be the most stressful part of the day. 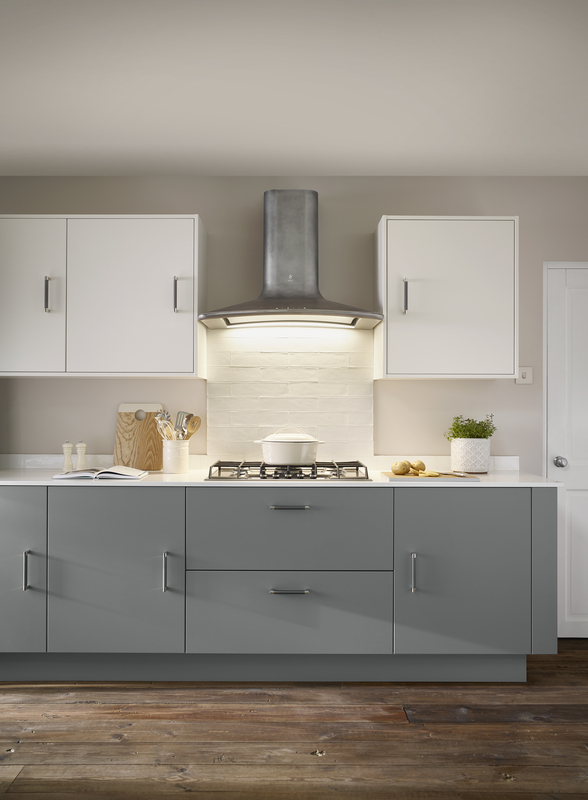 Our stand-out range of Laura Ashley kitchens keep practicality at the centre, thinking of what works best for you. 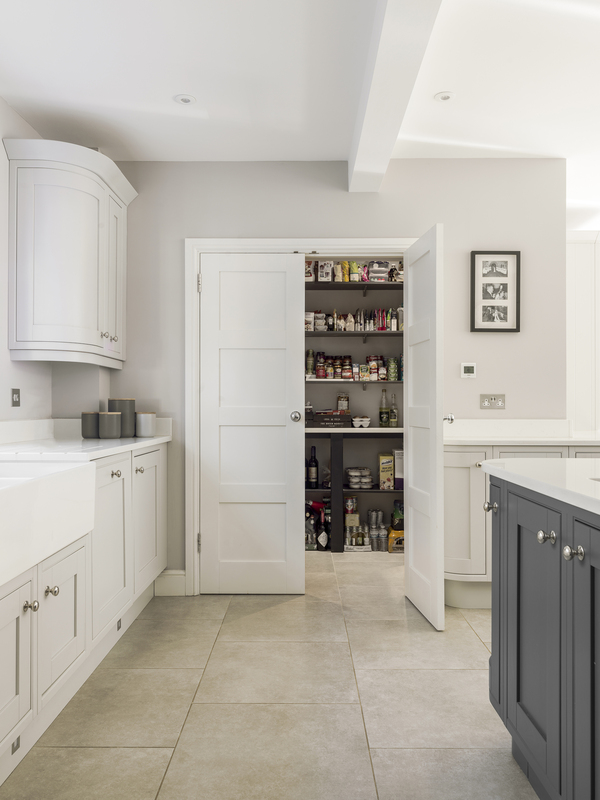 From pull-out cupboards to walk-in pantries, you can guarantee that everything will keep to its perfect place as you design the layout you want. 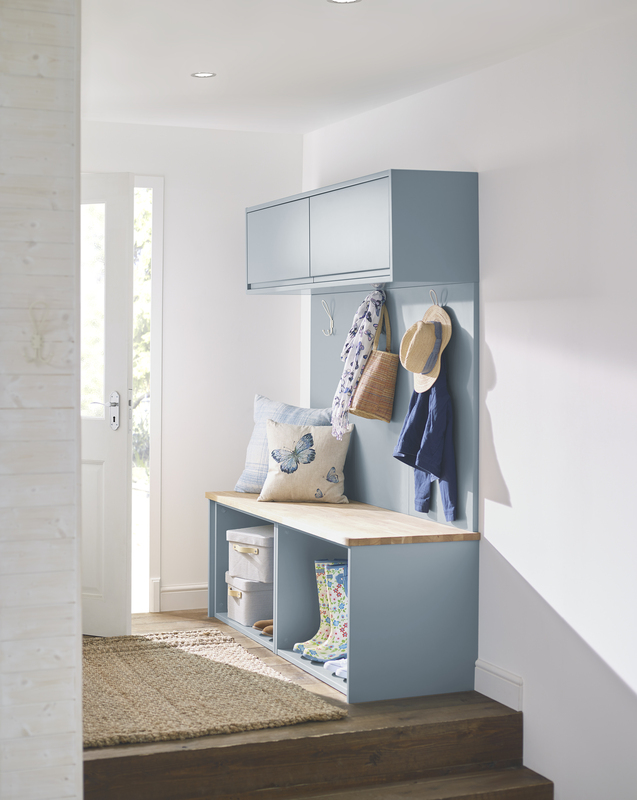 From warm greys and beiges, to fresh baby-blues, the colour of your kitchen will transform it into a delightful family space. 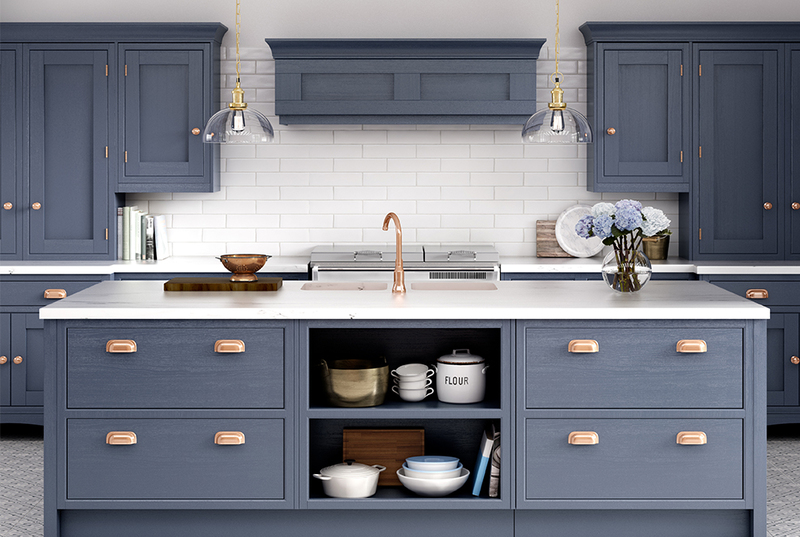 Our Harwood Collection brings country style to life with a finely crafted in-frame timber design, island unites, open shelves and mixed worktops for you to make your design unique. 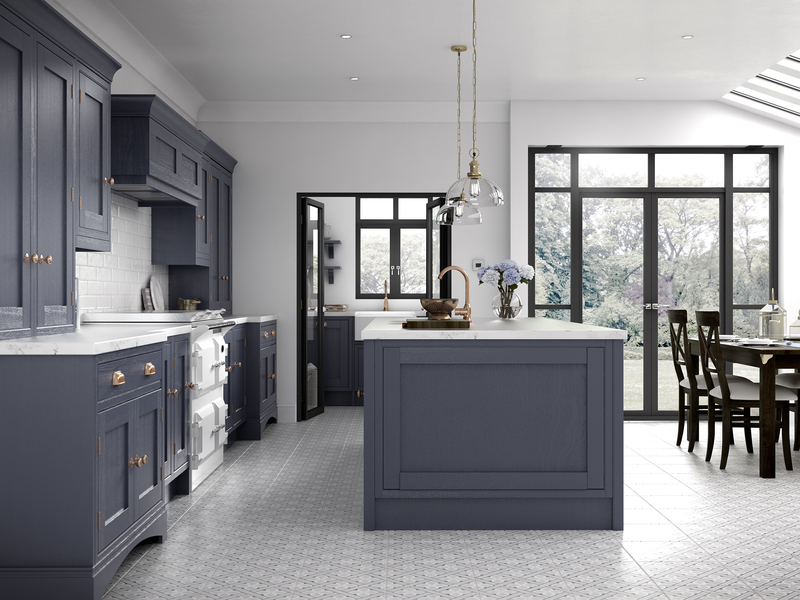 Elsewhere, our Bedale collection is a seriously smart style that translates traditional style for today’s kitchens. Curved cabinets, chic cornices and details like the built-in bookcase set the design apart — and makes for a truly brilliant family space even the children will love. The kitchen is often the social hub of the house. Whether it’s friends or family you have over, it’s here people will gather for post-dinner coffees, to help clean up or to pull up a seat at the kitchen island. Creating the perfect kitchen is quite a big deal — one that will take time, precision and meticulous planning. 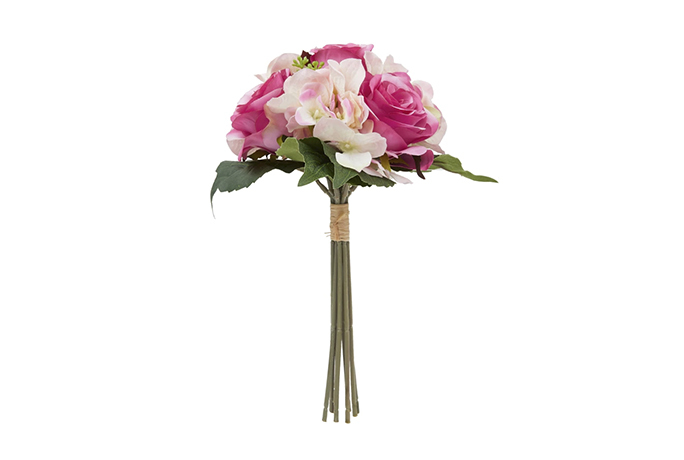 Like any other room in the house, you want it to reflect your personal style, but also be a practical family space. 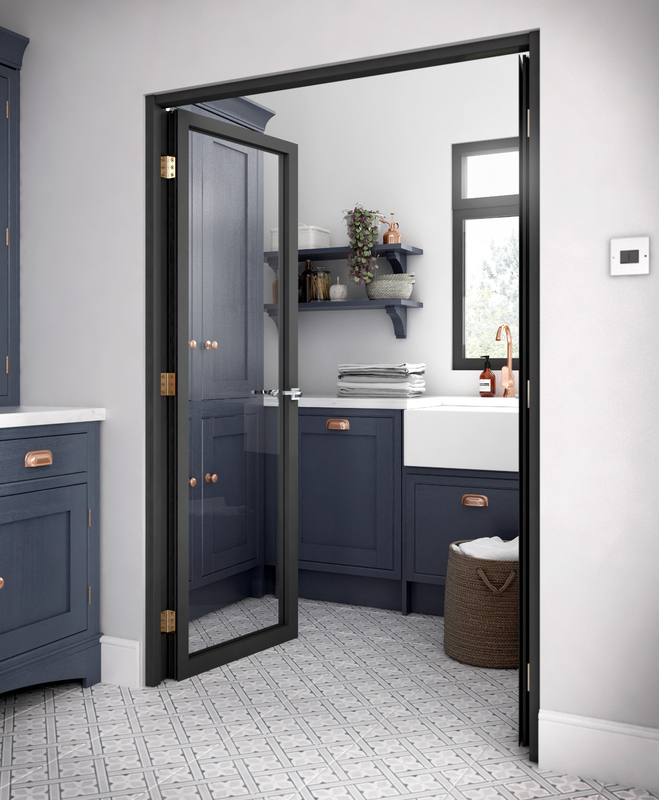 Our Marlow range takes a modern approach to design: with its integrated pull handle and sleek design solutions — including boot room storage and dress-style cabinets – every element of the Marlow kitchen is created to please. This is where the cooking takes place, of course. So although you’ll want it to look outwardly beautiful, ensure your kitchen is practical for serving up delicious meals. 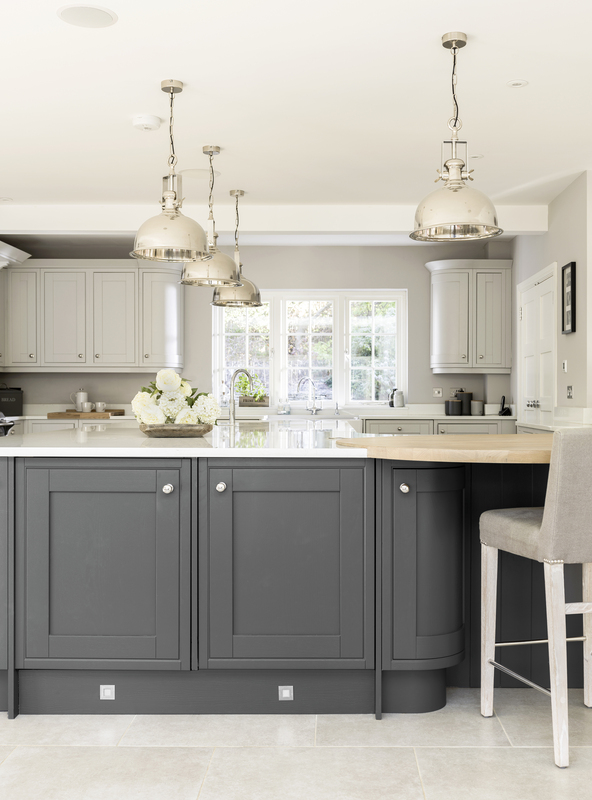 The team at Laura Ashley Kitchens will provide tips, share advice and assist with every stage of planning your dream space. But until then, our kitchen ideas are here to inspire you — keep scrolling for design ideas to fall in love with. Save them, share them and let us know which one is your favourite. Which kitchen ideas are your favourite? 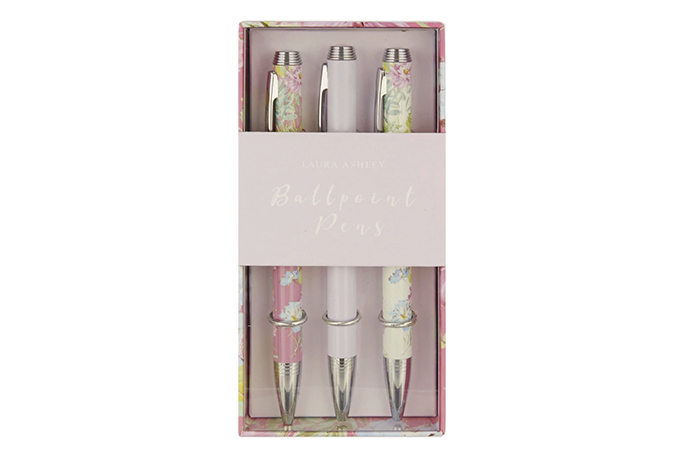 Let us know your thoughts over on our social media accounts @lauraashleyuk or by commenting below.